One of the best things about living in metro Atlanta is the weather. But our winter weather can be highly variable. We luckily only experience freezing temperatures 36 nights a year on average from November to March. How can you protect your home during cold weather? Here are 10 tips. 1. Insulate pipes and faucets in unheated areas. 2. Disconnect, drain and store outdoor hoses. 3. Drain water from outdoor faucets and sprinkler systems to keep those pipes from freezing. Cover outdoor faucets with foam insulators. 4. Keep cabinet doors open to allow warm air to circulate around pipes, especially in the kitchen and bathroom. Let faucets drip slowly during a very cold snap. 5. 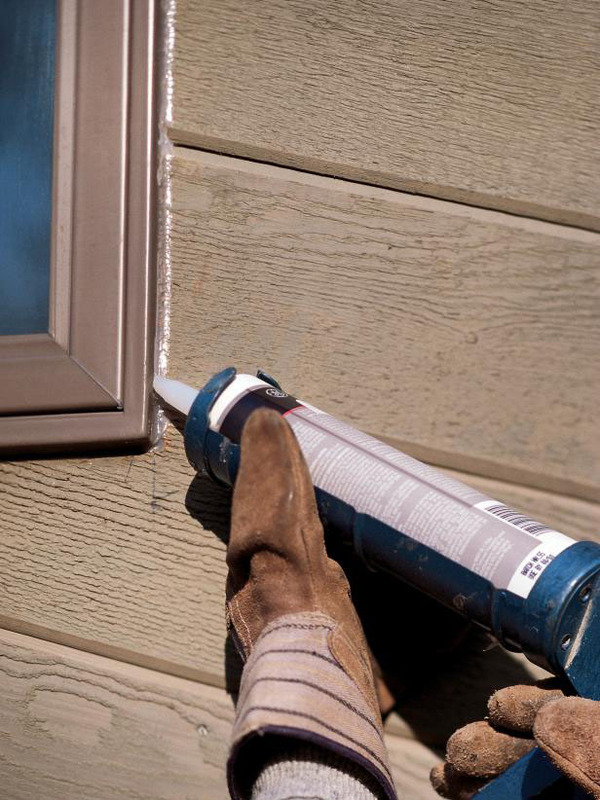 Use weather-stripping or caulk to seal drafty windows and doors. 6. Help prevent ice dams by keeping your attic temperature no more than five to 10 degrees warmer than the outside temperature. 7. Clean your gutters and downspouts so water doesn’t back up and freeze. 8. Close or cover foundation vents under the house and basement windows. 9. Keep drapes and blinds closed, except when windows are in direct sunlight. 10. Locate water main cut-off valve, and have a cut-off key handy. As children we all looked forward to the occasional “Snow Day” so we could miss school. But burst pipes aren’t something we look forward to now as homeowners. Stay warm!